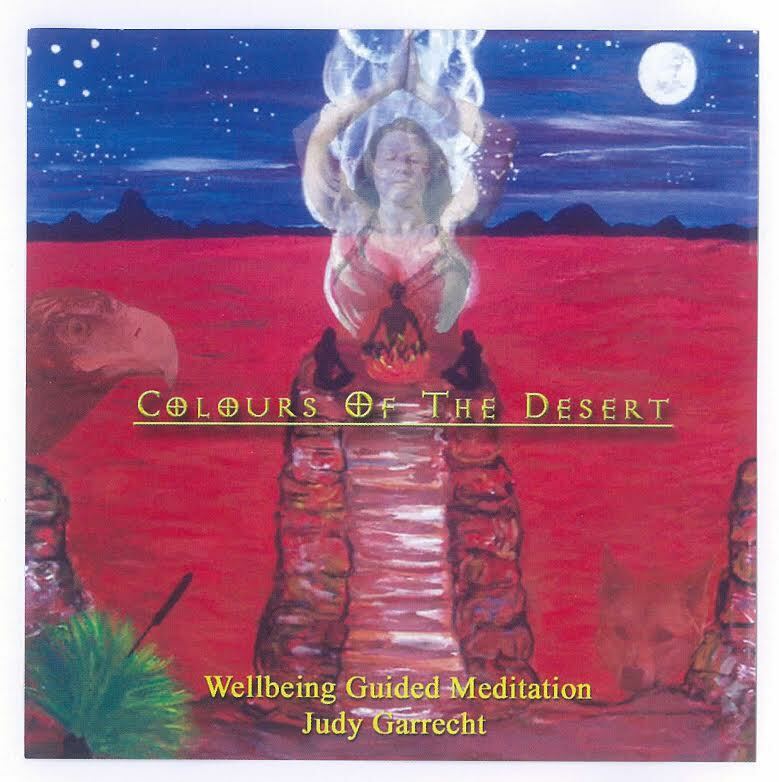 Welcome to the Colours of the Desert Wellbeing Guided Meditation. This beautiful journey will take you to the sacredness of being a woman – conecting your Devine Feminine to the Devine Feminine of Mother Earth. Meet a mentor, connect with the vibrancy of colour, release old, outworn energies and manifest new dreams and goals.